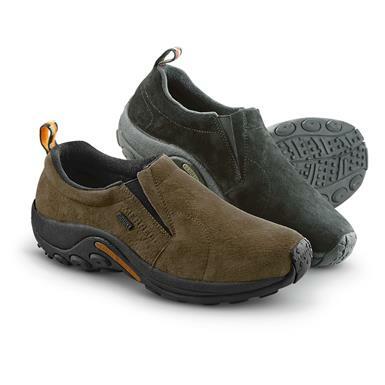 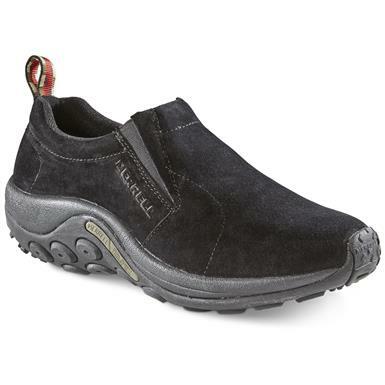 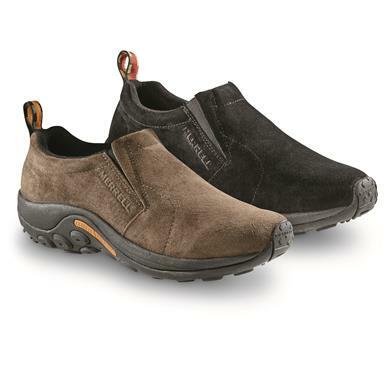 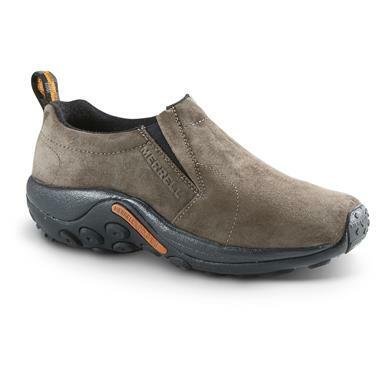 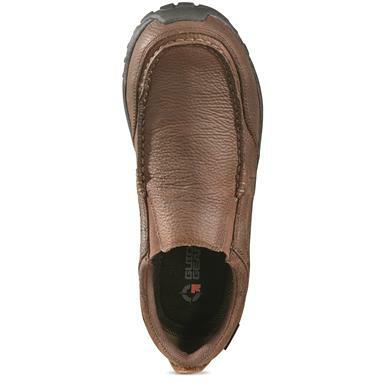 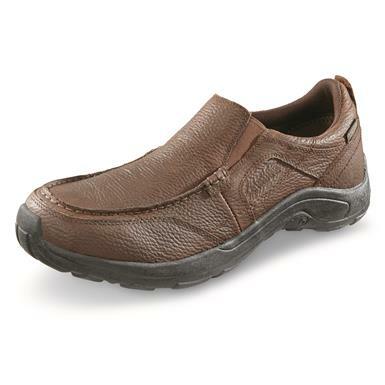 Slip-on ease designed for outdoor pursuits. 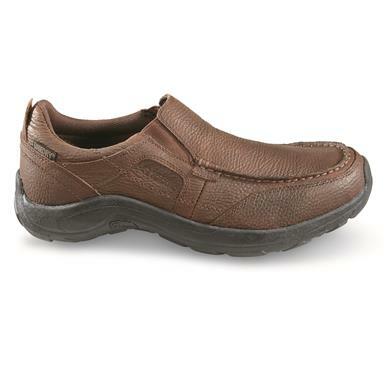 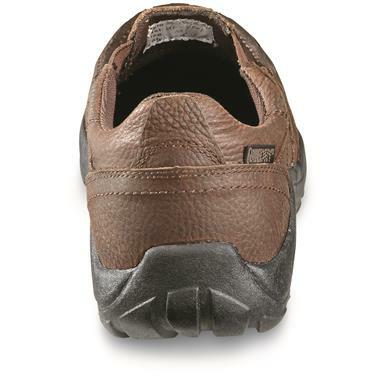 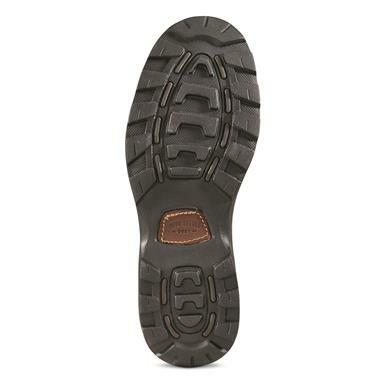 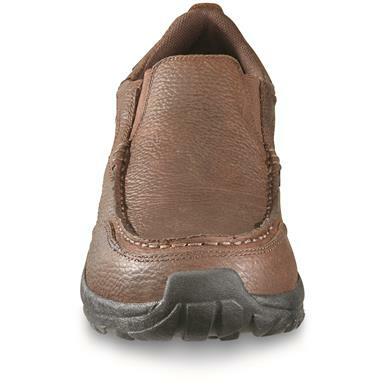 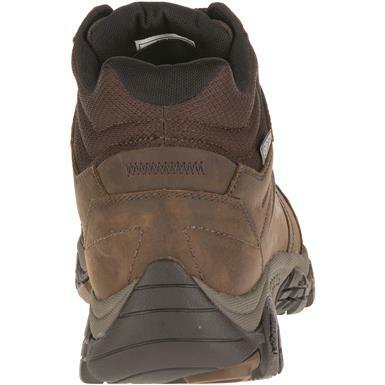 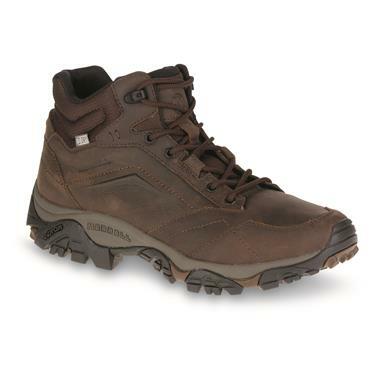 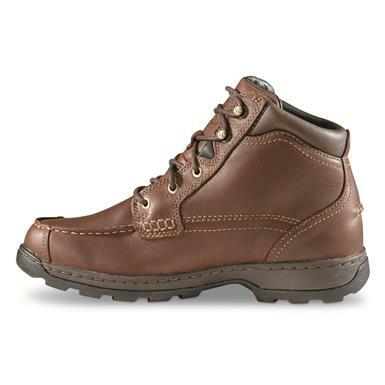 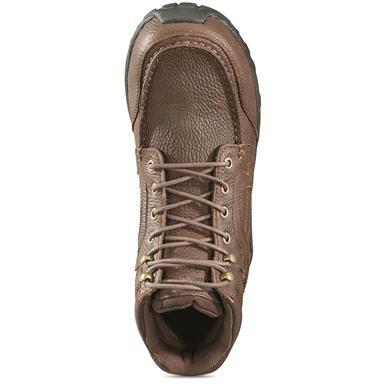 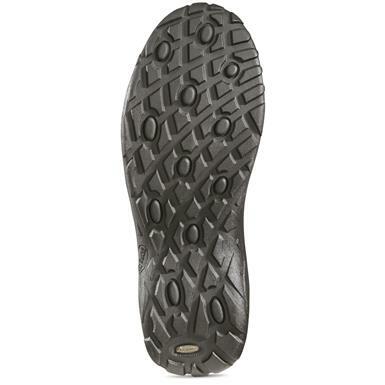 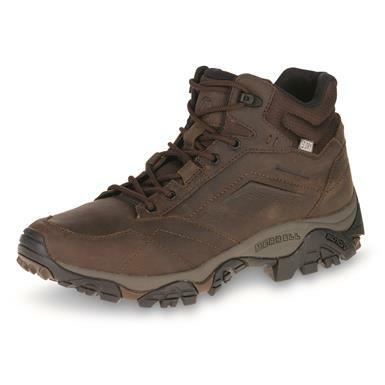 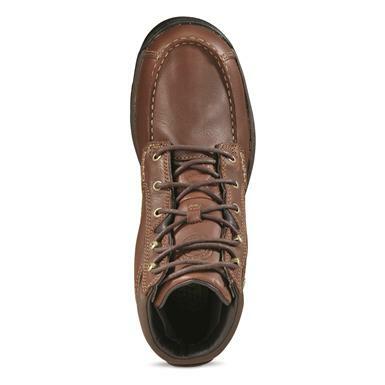 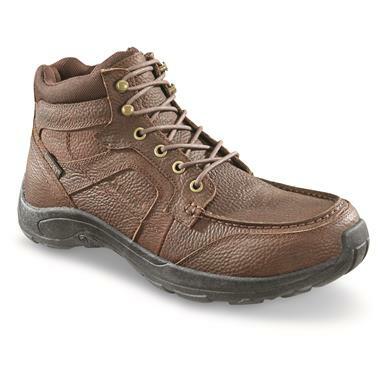 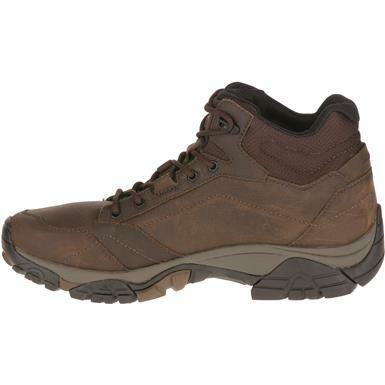 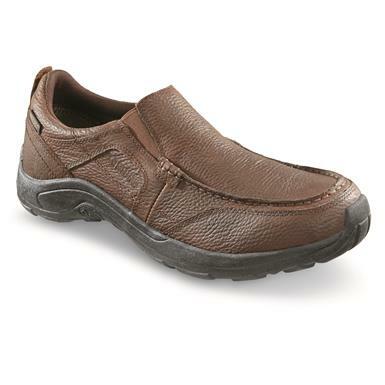 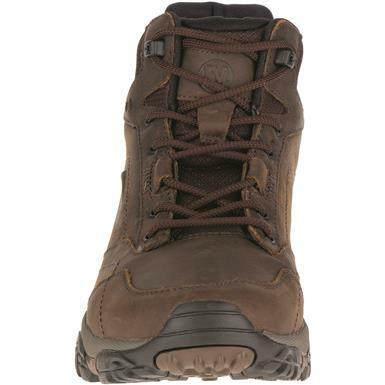 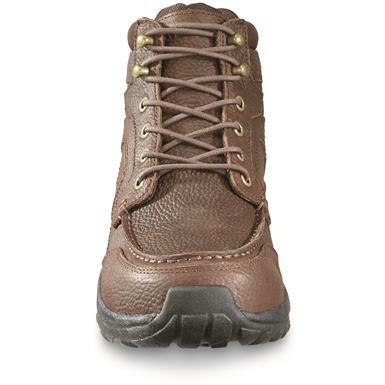 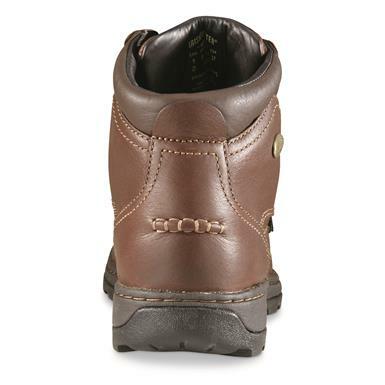 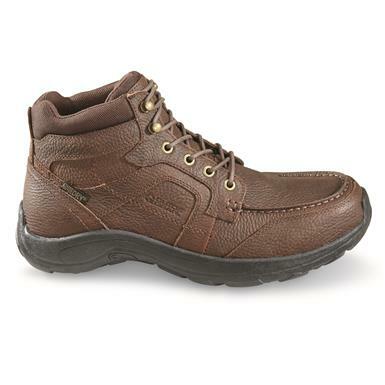 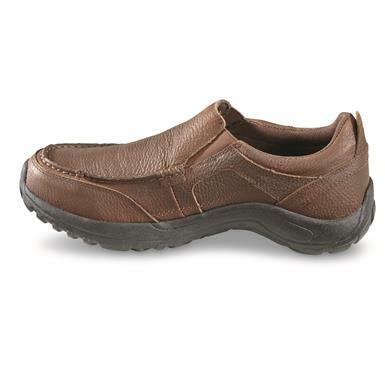 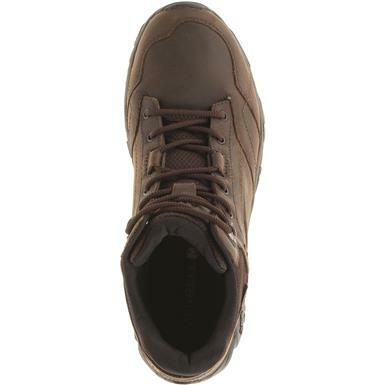 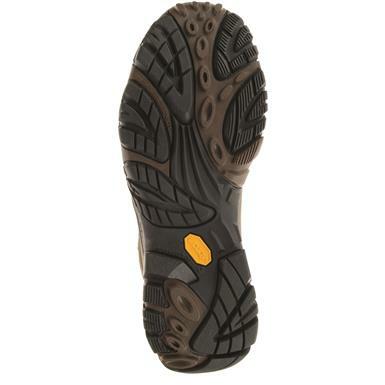 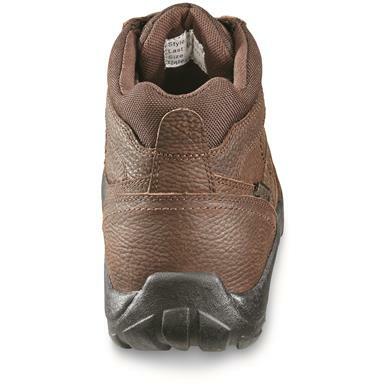 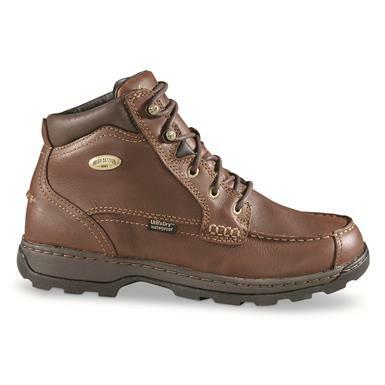 Casual shoes with with top grip and traction. 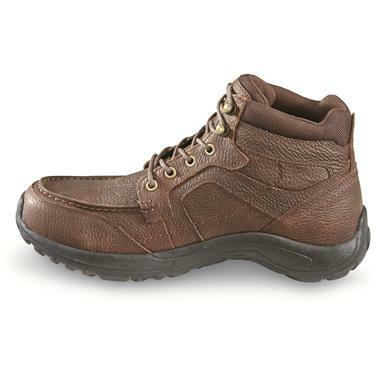 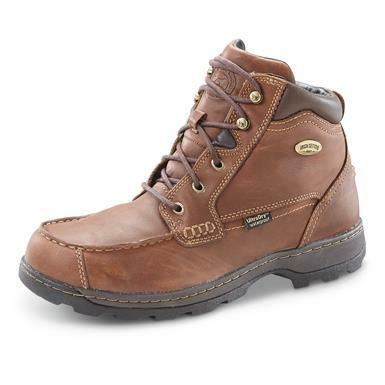 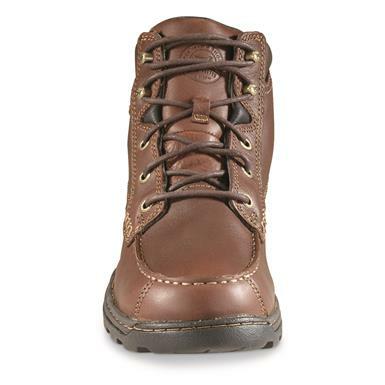 Rugged, versatile style designed for the Great Outdoors.